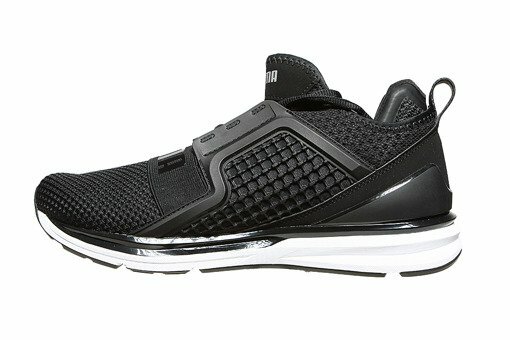 The Puma Ignite Limitless We 190503-02 is a unique construction, that perfectly fits the trends of modern urban fashion. 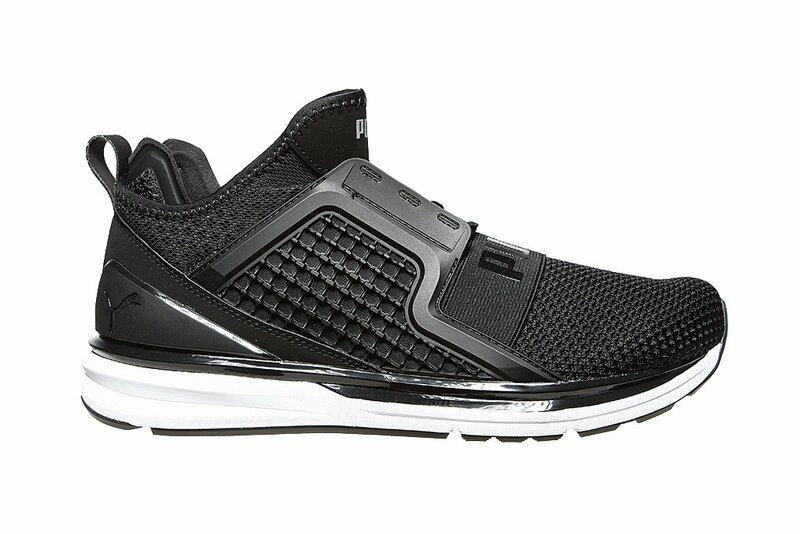 The black upper is made of textile and synthetic material combination. 414242,5434444,54546Size chart - check which size to choose. 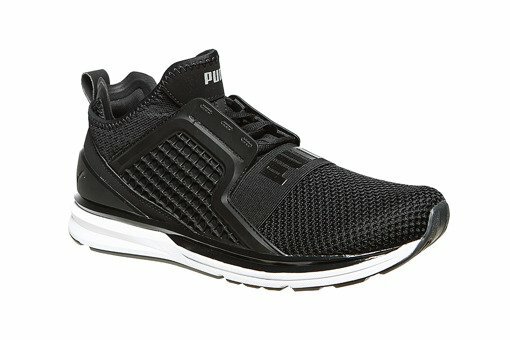 The elegant urban silhouette of the new Puma IGNITE Limitless Weave (190503 02) will surely find a large group of enthusiasts. 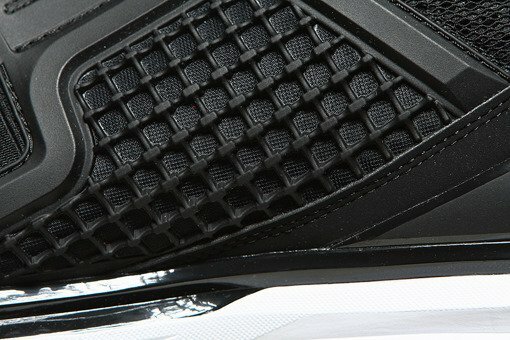 Its unique upper resembles the shape of a sock and is made of a four-layer Ariaprene material, providing comfort and access to fresh air. 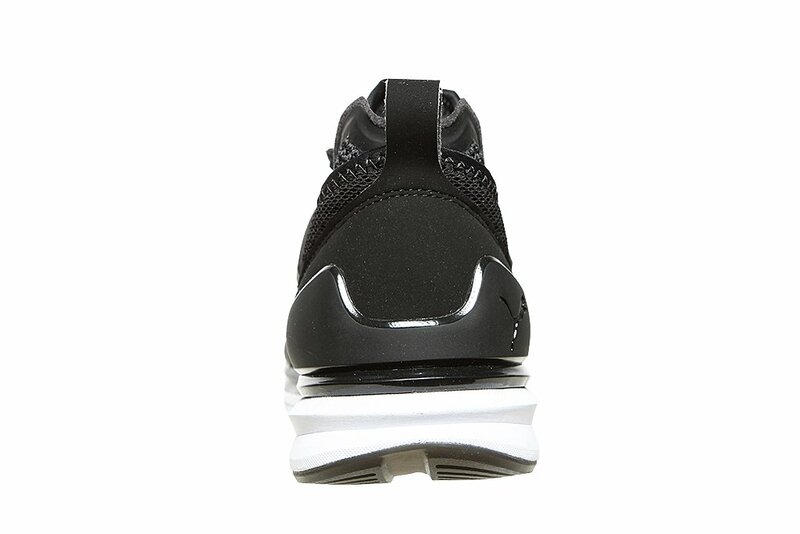 A black thermoplastic belt with a brand name is placed on the upper. It is this element that is responsible for the additional support of the foot, enveloping it and connecting the upper with the sole. Puma IGNITE Limitless Weave (190503 02) has an injection molded midsole made of ethylene vinyl acetate and IGNITE foam combination. This solution guarantees low weight and comfort, as well as relieves the feet by returning some of the energy used during movement. In addition, a thermoplastic adhesive made of polyurethane is placed in the rubber sole, which runs along the top of the sole, providing extraordinary durability of the shoe. 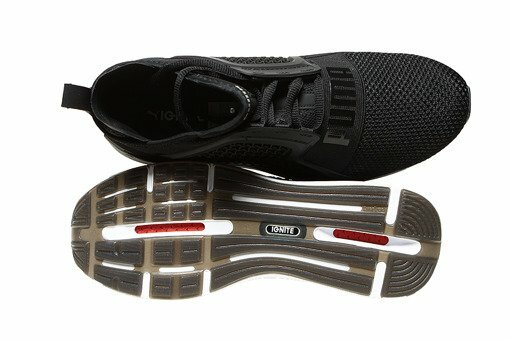 On the heel, we find a tag that makes it easier to put on and take off the shoe, which underlines the urban design of the Puma IGNITE Limitless Weave (190503 02).